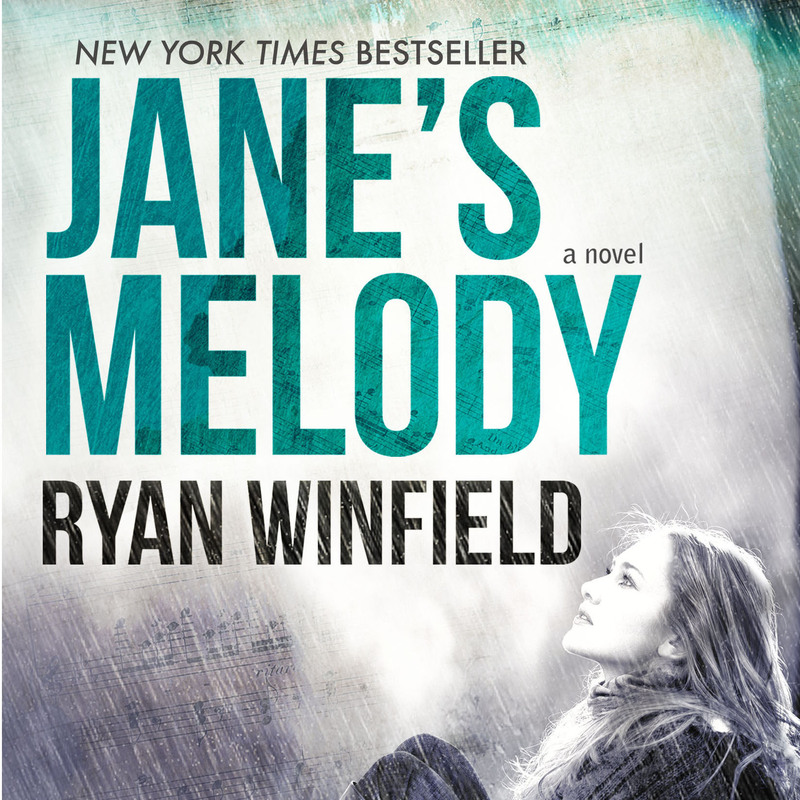 This entry was posted in Audiobook Marketing, Authors + Publishers, Storytellers and tagged ACX, Audiobook Creation Exchange, audiobook marketing, audiobook publishing, book marketing, jane's melody, make audiobooks, ryan winfield. Bookmark the permalink. Don’t forget there are many audio book reviewers with blogs, audiobookjukebox dot Com and audiobookblast dot com. They help connect reviewers with audiobboks.